Our Jump sessions give everyone over the age of 5 a whole hour to bounce across the entire park! 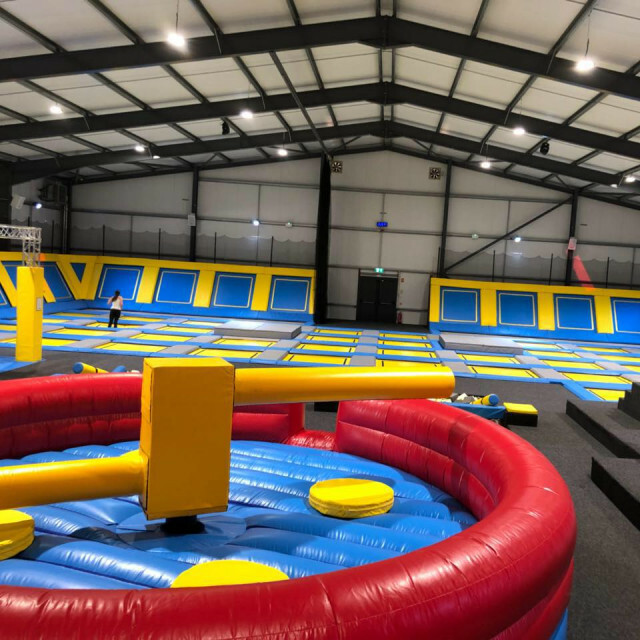 Spring across the trampolines, joust on the Battle Beam and test yourself on the Cardio Wall . 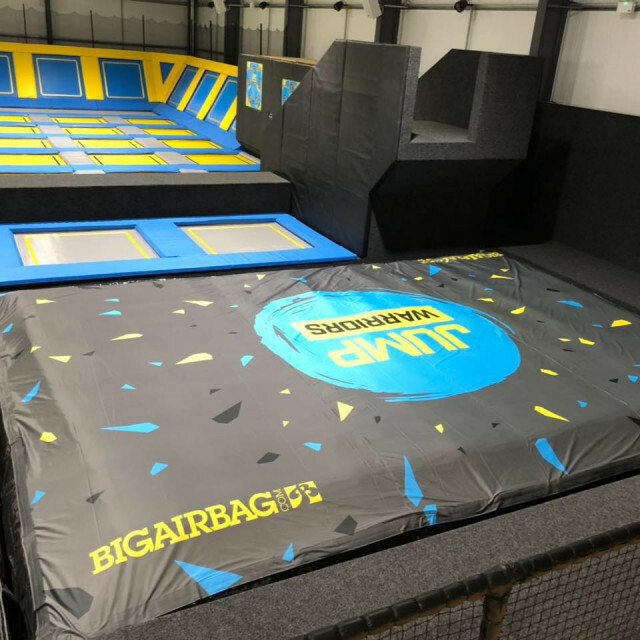 Launch from the 1.95 metre high Jump Tower, touching down onto the huge Air Bag whilst you master your Jump Warrior skills. We have 3 amazing party packages available which we are sure will be an absolute hit with the birthday boy or girl and their friends! Your dedicated party host will take care of everyone for the duration of your visit. Our Family Jump sessions give children age 5 or under a whole hour to bounce with their family across the entire park! Spring across the trampolines in a safe environment. Our high energy fitness classes are designed to really get the blood pumping. Combine fun and fitness every Monday and Thursday 12 - 1pm & 7pm - 8pm. Jump Warriors, Anchor Lane, Ingoldmells, PE25 1LY.